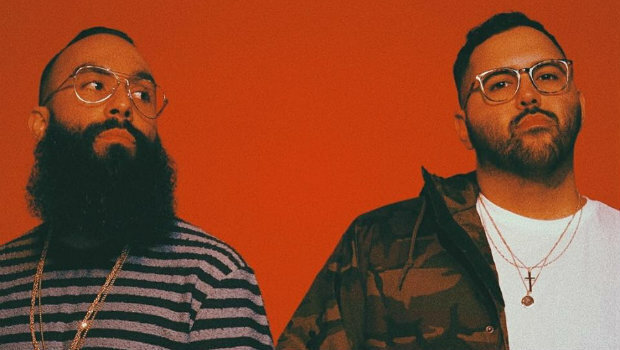 If you’ve been waiting for Social Club Misfits’ new EP since they announced it was coming back in December, wait no more! Their MOOD. EP is finally here and features five brand new tracks. You can grab it below. If you missed it, they also shared a music video for the song “Everytime” from the EP back in February. You can see it now on their YouTube channel. If five new songs and a music video isn’t enough for you, there is more on the way. The duo has revealed that the new EP is part of a bigger project, so there should be more new stuff coming in the near future. IS APART OF A BIGGER PROJECT- YOU WILL SOON UNDERSTAND. ITS A CONCEPT ALBUM.